It’s no secret that the Fox Theater, Georgia Aquarium, and Hartsfield-Jackson International Airport give Atlanta its hustle and bustle reputation, but the earthy, outdoor atmosphere this big city holds is nothing to ignore. 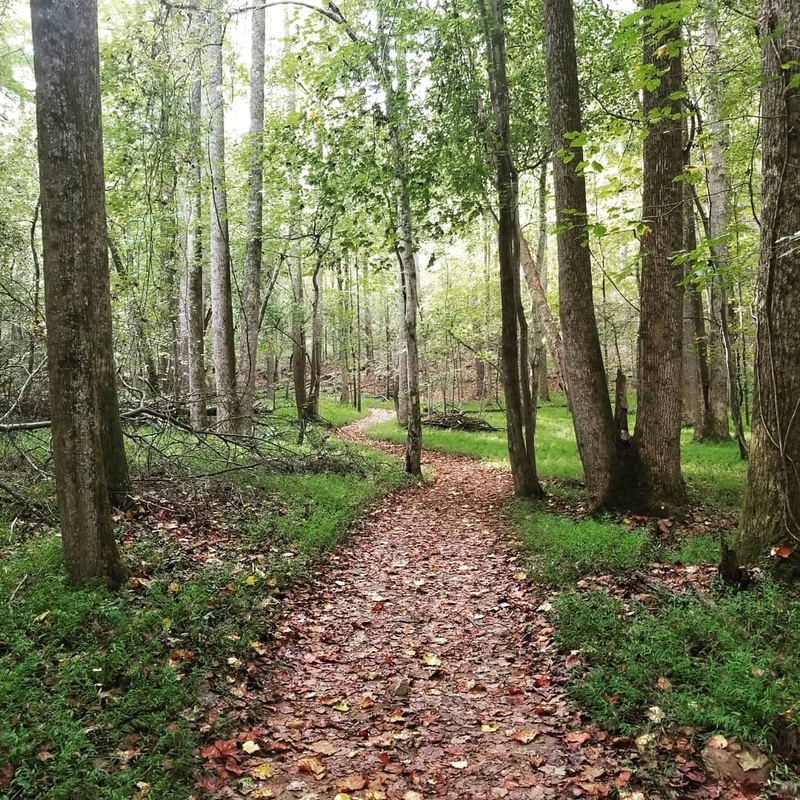 From hidden, woodsy trails to paved, historical paths, there’s something (or, actually, somewhere) for every runner in Atlanta. It sounds almost too peaceful, right? The trail in Morningside Nature Preserve is an easy two-mile round-trip path that lets Midtown locals and their canines get their nature fix. Whether jogging over the swing bridge or taking a breather at South Fork Peachtree Creek’s “dog beach”, Morningside Nature Preserve provides a woodland escape for Atlanta runners and their pups. 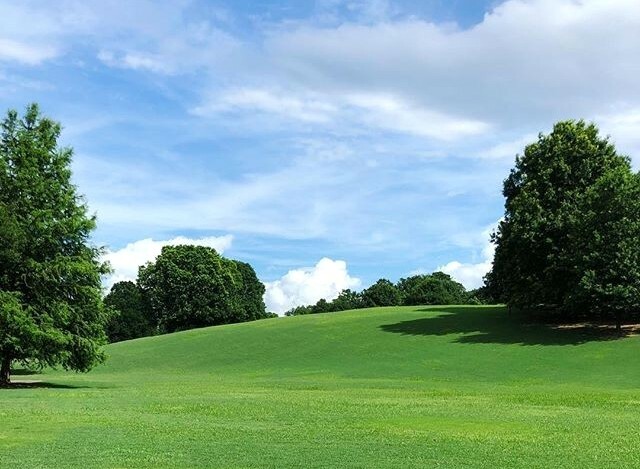 If you’re up for an urban run, Piedmont Park’s 3.8-mile loop provides runners with a paved path full of green space and activity. From playgrounds and pools to pitching practices and picnic parties, you’ll cruise through some of Atlanta’s busiest outdoor commotion. Fitt Tip: check out Piedmont Park’s free evening yoga classes every fourth Monday of the month; grab your mat and head to the Promenade. Who doesn’t like a trail with a little back story? The Silver Comet Trail began as the Silver Comet passenger train, the famed transport that connected northwest Georgia with Alabama in the late 1800s. As trains became a lesser means of transportation, the Silver Comet’s railway was completely abandoned in 1989. Fast-forward to 1998, when the Georgia DOT and Cobb County partnered to make this old railway a new means of outdoor recreational travel. 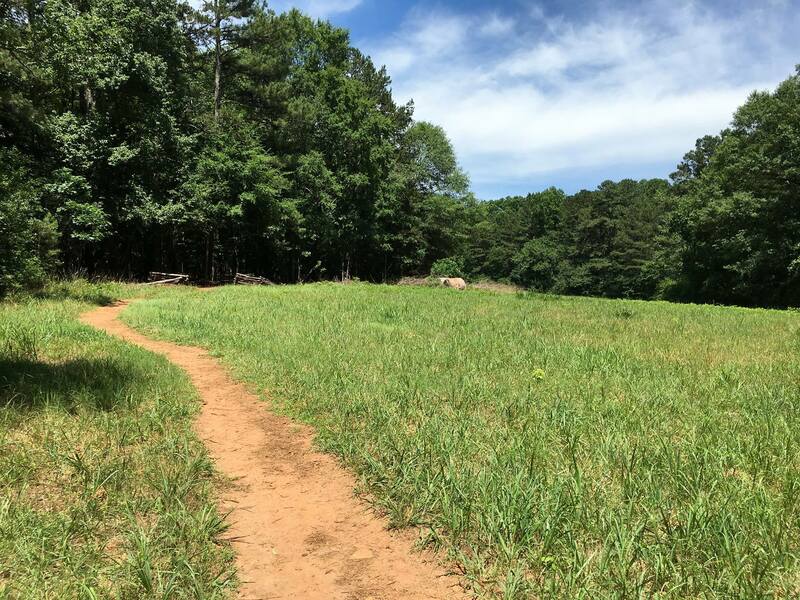 Now, this 61.5-mile-long trail links Cobb County, Paulding County, and Polk County together with countless parks, springs, and even the Cedartown Depot Station. 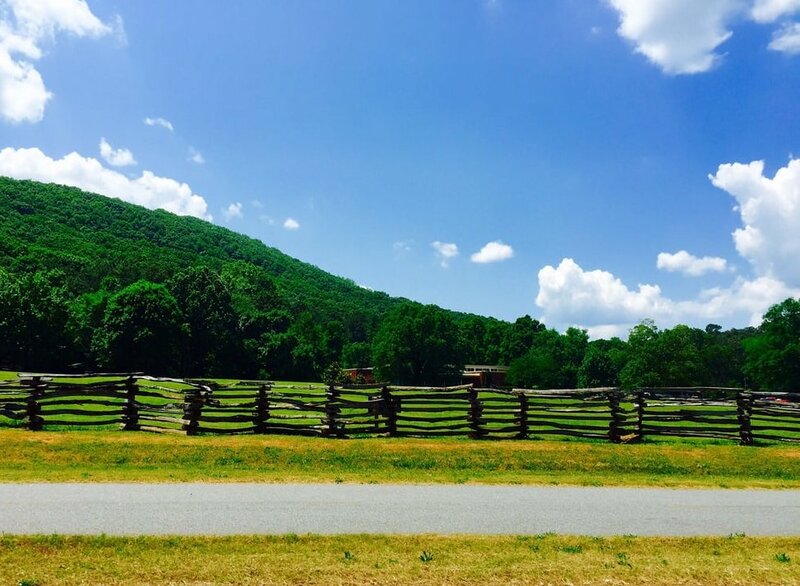 Just call it an educational run on top of Kennesaw Mountain, where the National Battlefield Park allows runners to explore 22 miles of trails that are filled with fun facts of the Civil War. 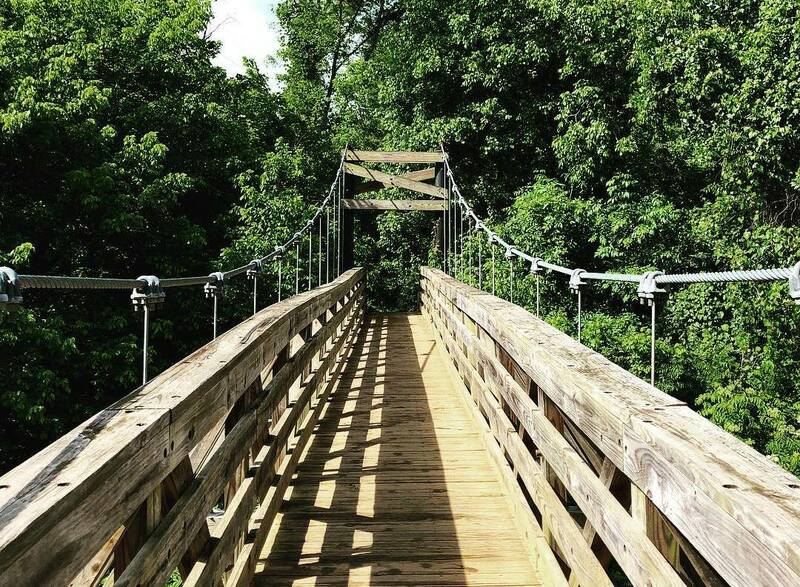 This family-friendly park is home to the war’s famous battleground of Cheatham Hill. It also hosts other activities to fill your day that include picnicking, birdwatching (it’s an “Important Bird Area”), and stopping by the visitor center’s renovated museum that showcases the historical Atlanta Campaign. 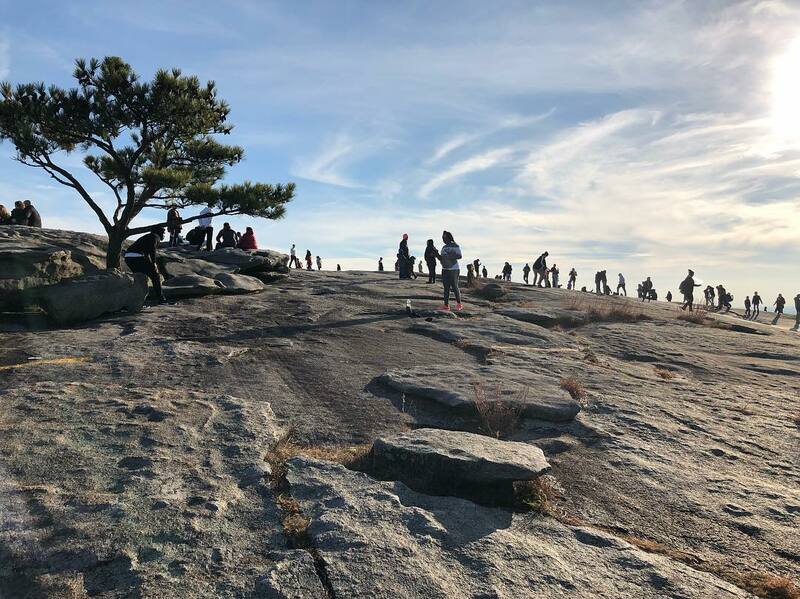 Even if history wasn’t your best subject in school, you’ll enjoy this monumental one-mile run up to the top of the Civil War-etched Stone Mountain. Stone Mountain Park’s Walk-Up Trail is the jogger’s dream for those who enjoy an elevation challenge. This moderate, rocky climb puts your calf muscles to the test, but the mountaintop view is worth the burn. Overlooking downtown Atlanta and the base of the Appalachian Mountains, Walk-Up Trail is sure to take your breath away. Who doesn’t love a scenic riverside run? West Palisades Trail‘s four-mile, moderate loop centers around the Chattahoochee River, including vine-filled forests, rocky views over the water, and Georgia’s famous dogwood blossoms. 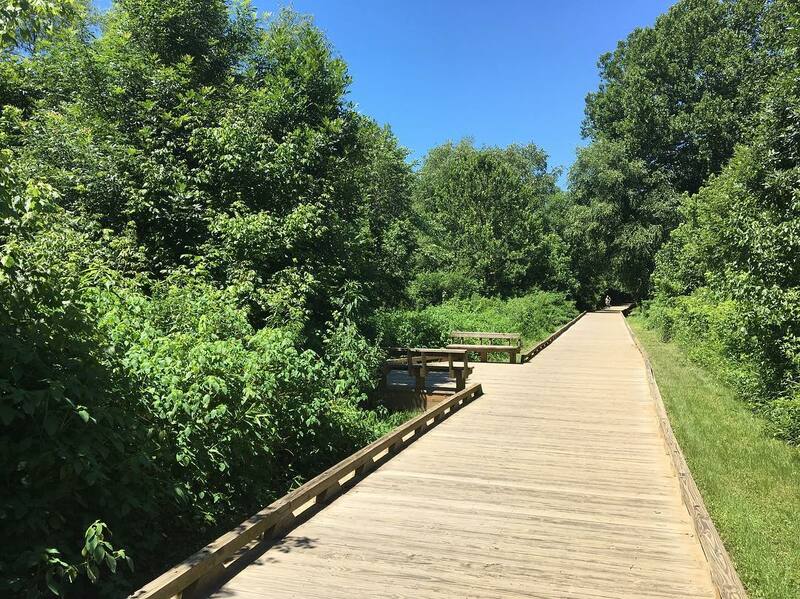 Besides a good run, this trail provides countless opportunities to spot wildlife as geese, heron, and deer frequent the river’s forested banks. For those up for some big city, outdoor socialization, Atlanta BeltLine offers 33 miles of recreational fun. 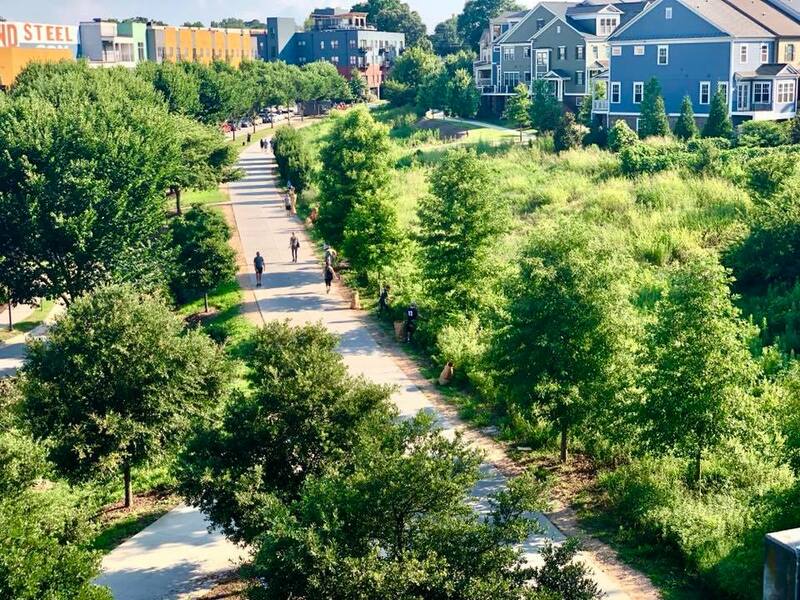 In addition to its pedestrian-friendly paths that connect neighborhoods across the city, Atlanta Beltline hosts countless activities: from beginner’s yoga and skateboarding to 5k competitions and Caribbean workouts (focused on aerobics and kickboxing), there’s a way for everyone to come together and channel their inner social fitness guru. Stretching 1,776 acres, Red Top Mountain State Park provides the ultimate escape for those looking to get away from busy streets and even busier people. If 15 miles of hiking/running trails aren’t enough for a day’s getaway, bring your tent, RV, or trailer to one of the 36 camping sites at the park for a mini weekend vacation. Invite family and friends to enjoy a few days of archery, boat riding, putt-putt golf, fishing, and more! 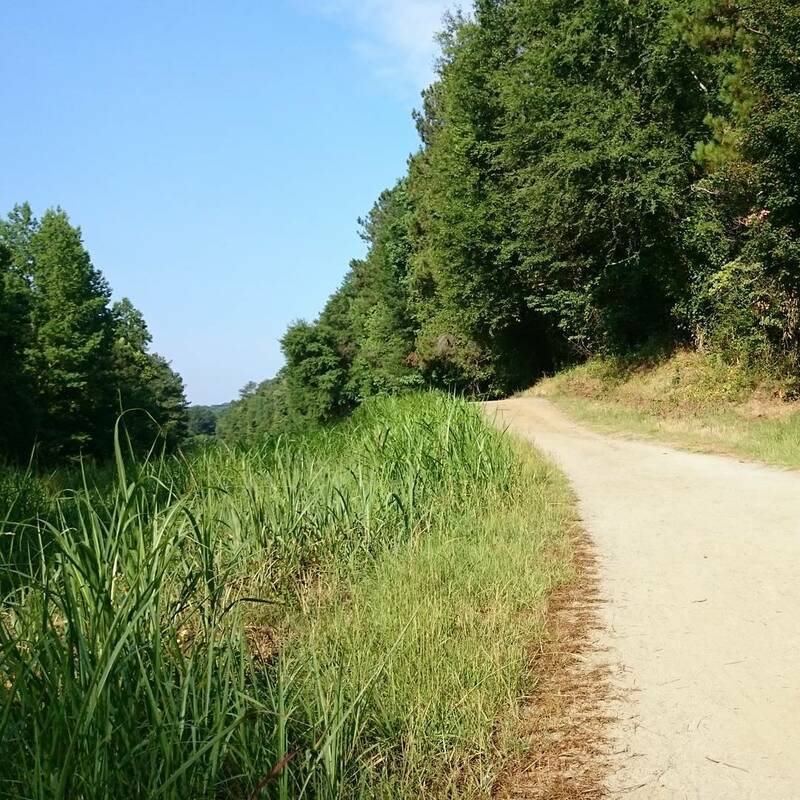 Fitt Tip: make sure to run Iron Hill Trail to catch a breathtaking view of Lake Allatoona. Do you enjoy hiking, biking, or running? Do you want a taste of Savannah, Georgia’s beautiful marshlands while you’re stuck in the busy metro world? If you answered “yes” to both of these questions, then the Suwanee Greenway is the perfect spot for you. 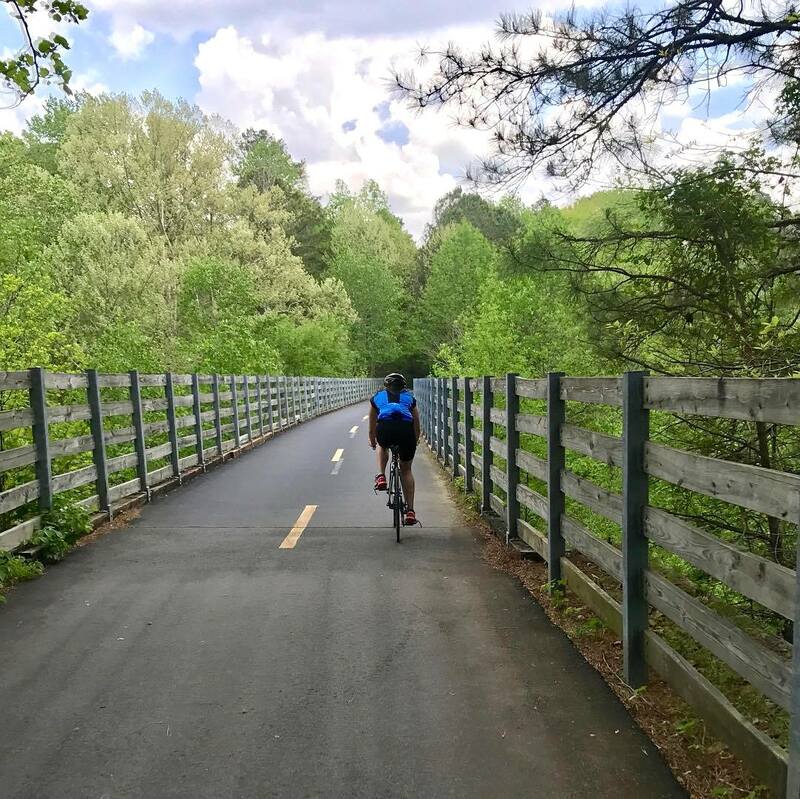 Providing 6.3 miles of paved trails, hikers, bikers, and runners can travel over wooden boardwalks that showcase some of Atlanta’s hidden marshlands — and all in a matter of minutes. Plus, the path offers several different trail routes for those who need a quick morning jog before heading into the office. 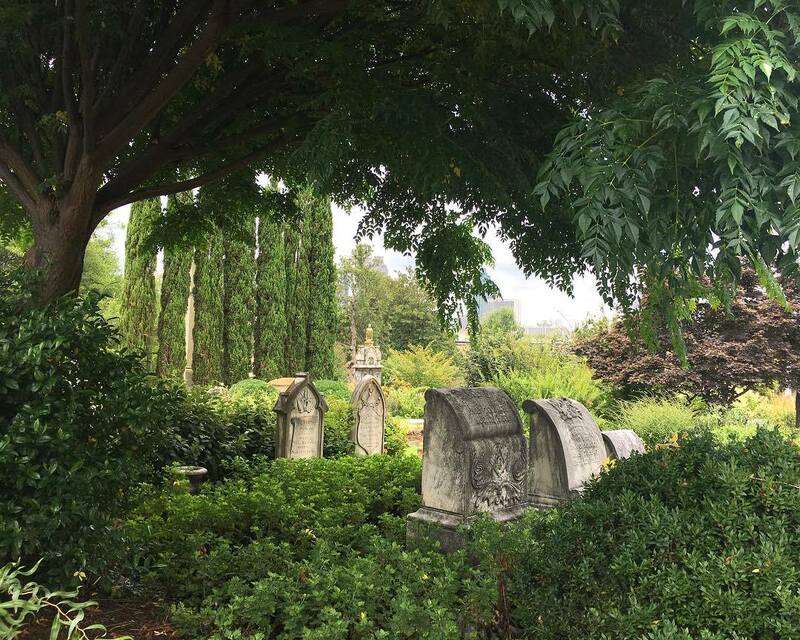 Oakland Cemetery, Atlanta’s first cemetery dating back to the 1850s, offers a short, simple trail for those who want a gorgeous skyline view of the city. Taking you in and out of downtown, you’ll see everything from Georgia State University to the State Capitol. So, hit the trail if you are up for a simple, spooky run. 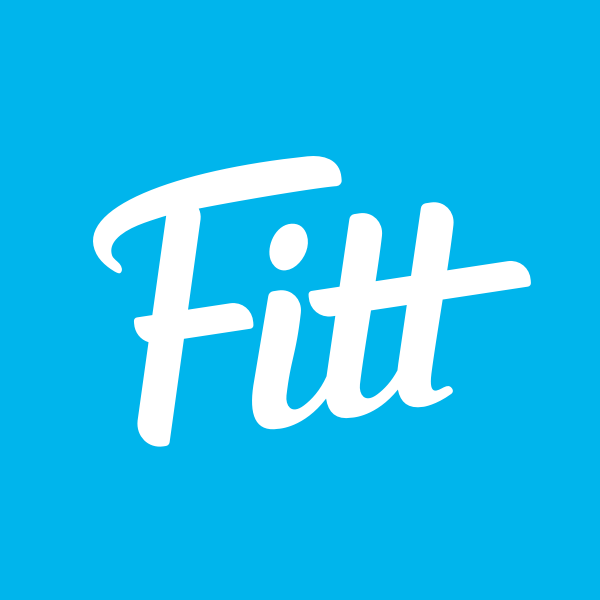 Fitt Tip: Oakland Cemetery’s paths are unevenly paved in some areas, so make sure to wear some sturdy shoes and watch your step! It doesn’t have a particular trail name or a sectional cut-off, but everyone should enjoy a run through Buckhead, Atlanta. The older, distinguished neighborhoods offer all the scenery you’ll need in addition to several park accesses: Ardmore Park, Memorial Park, and the one-mile BeltLine Northside Trail. Winding from one neighborhood to another, you’ll see some of Atlanta’s finest, history-filled homes. Whether you’re a first-time tourist or an Atlanta native, you can’t miss out on one of the city’s largest parks. 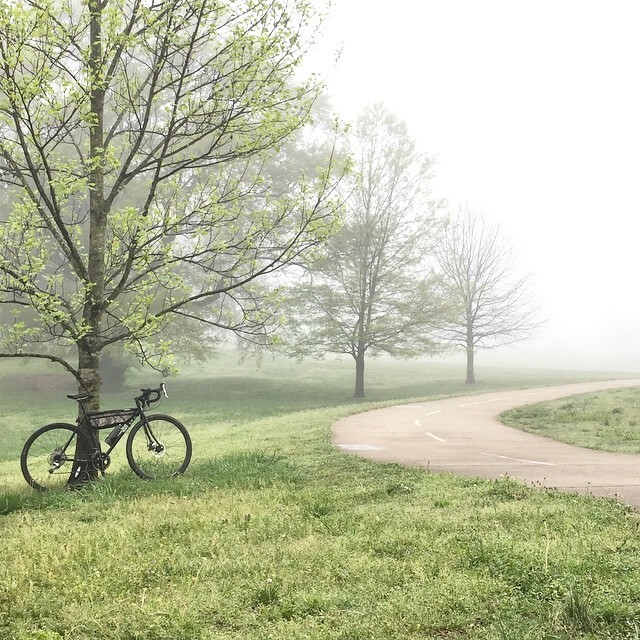 Filled with years of Atlanta history, Freedom Park provides runners and bikers with beautiful, paved trails that lead to the Martin Luther King National Historic Site and the Carter Library. 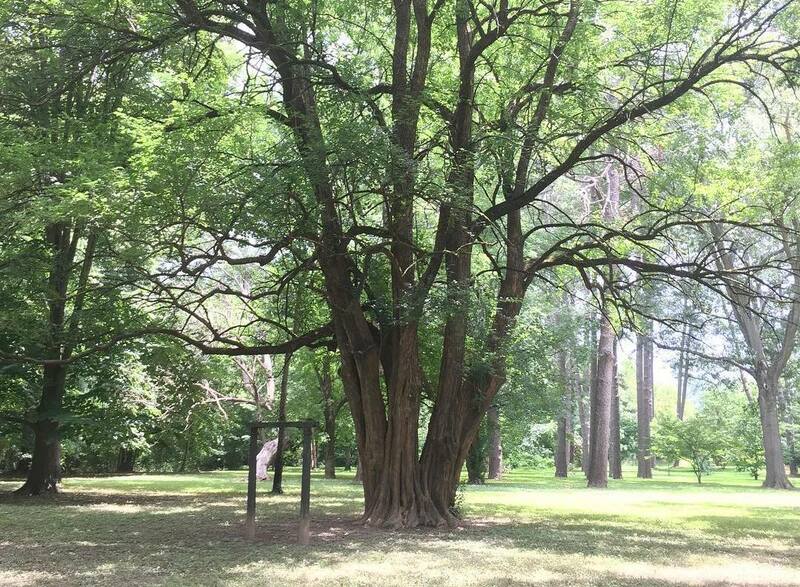 Enjoy the history along with the shaded green spaces; an idyllic run.